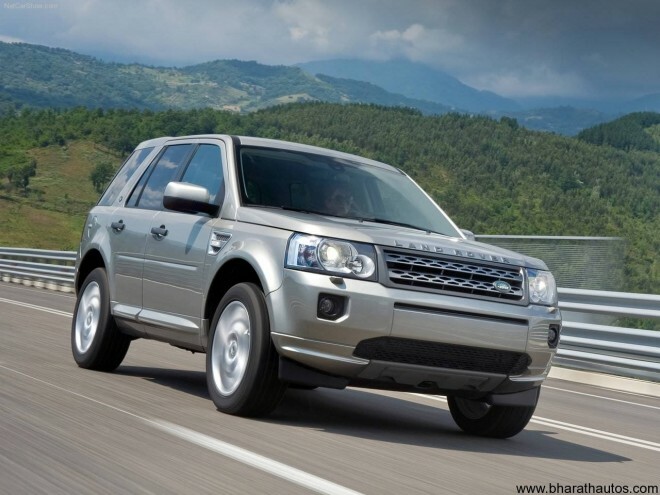 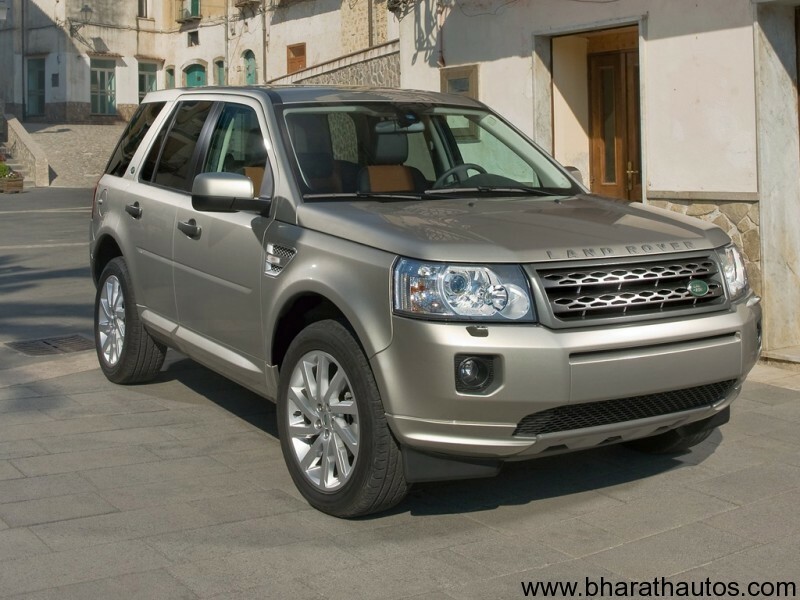 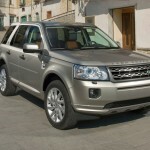 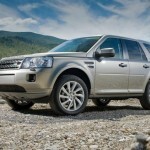 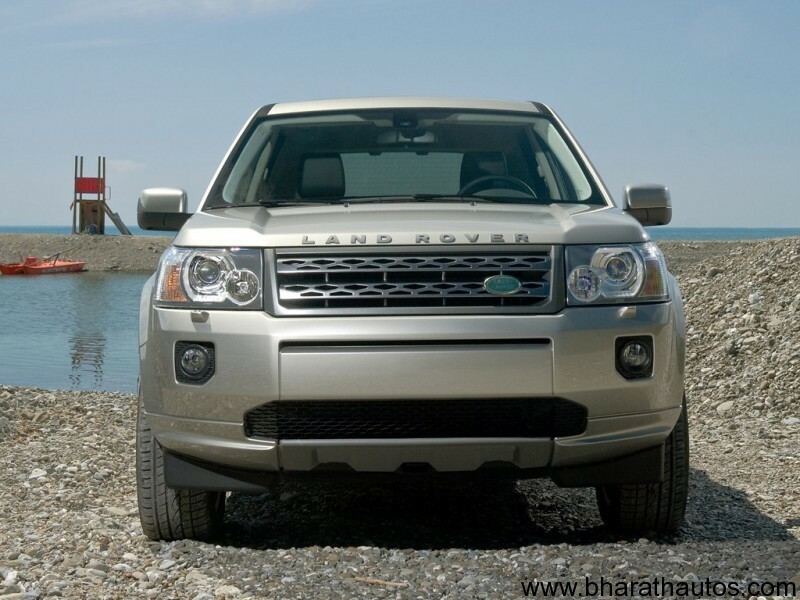 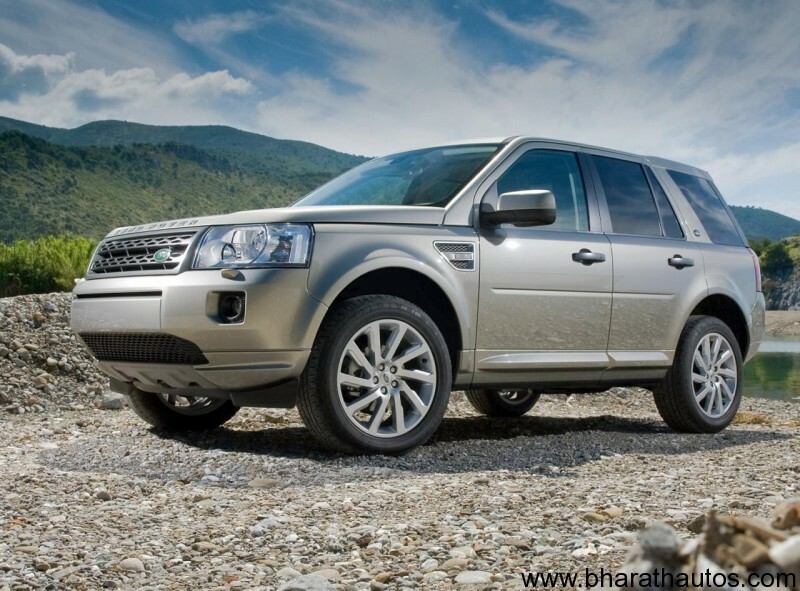 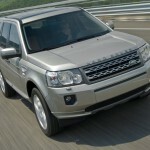 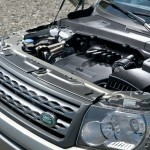 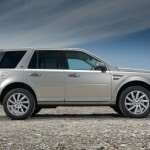 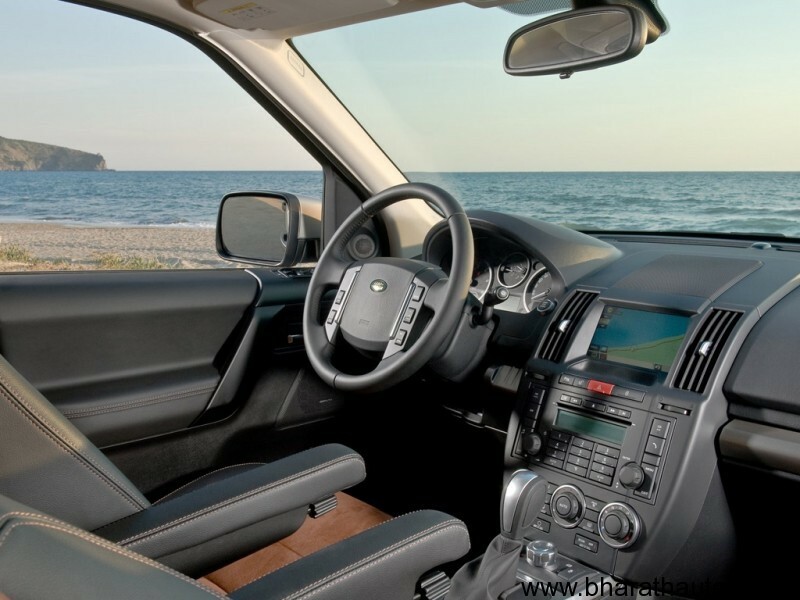 Tata Motors recently launched the 2011 Land Rover Freelander 2 SUV in India. 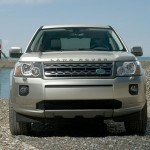 The new SUV comes with minor changes of which the new grille upfront is the most prominent one. 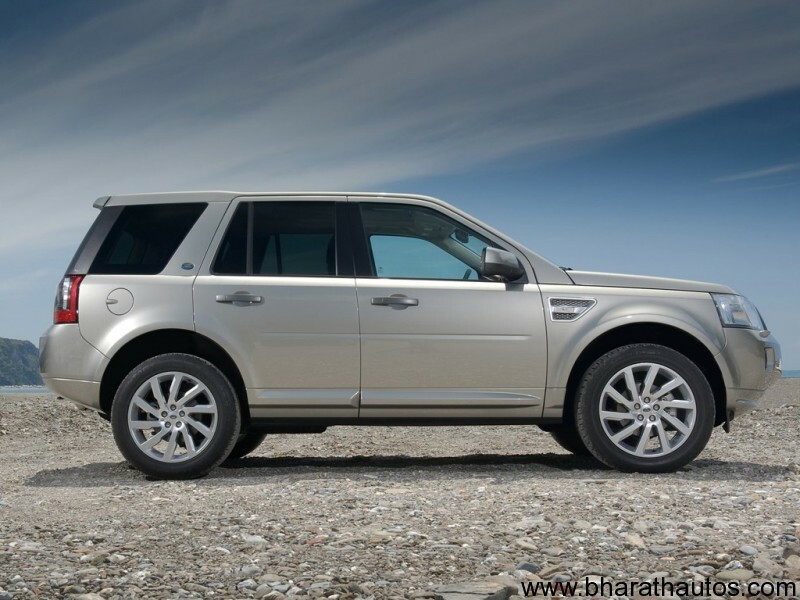 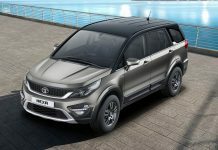 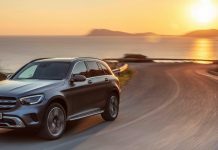 The refreshed version of the SUV will be available in the country for the price of Rs. 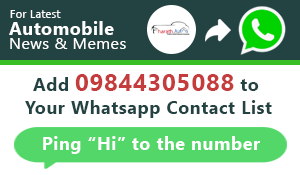 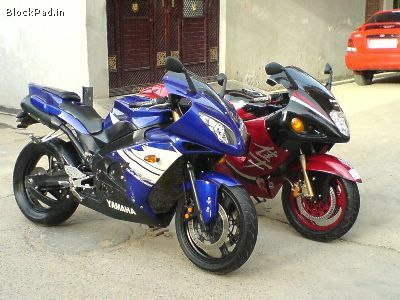 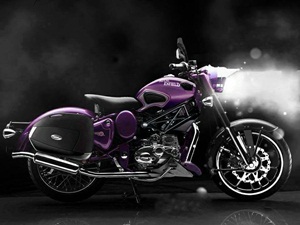 34.94 lakh (Ex-showroom, Delhi). 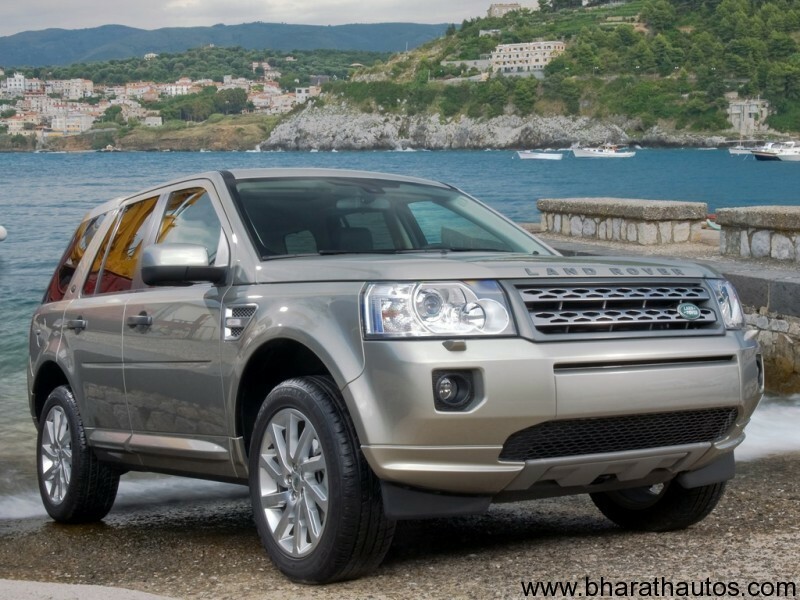 The new Freelander 2 comes with 2 new diesel engine options. 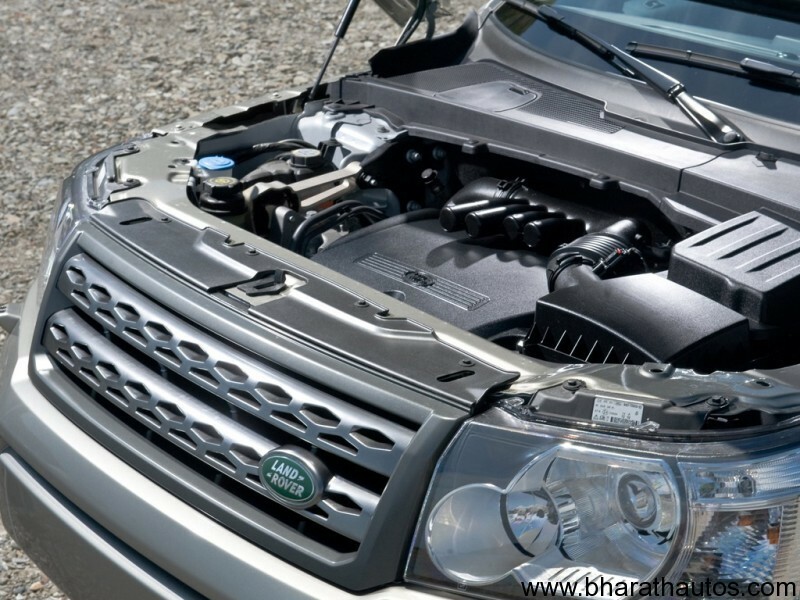 The TD4 SE (base) variant gets a 150 PS diesel engine while the SD4, HSE (top-end) variant gets a 190 PS diesel engine. 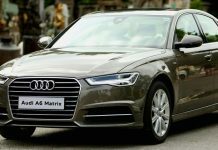 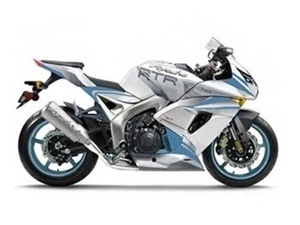 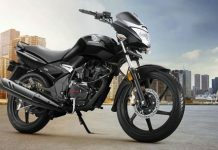 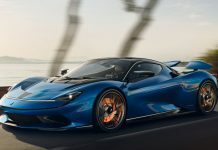 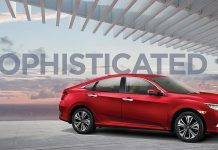 Both the engines produce a maximum torque of 420 Nm (20 Nm more than previous model) and offer a 6-speed automatic transmission with Command Shift technology. 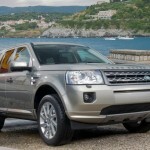 The Freelander 2 will directly compete with the BMW X3, Volvo XC90, Mitsubishi Montero and Audi Q5. 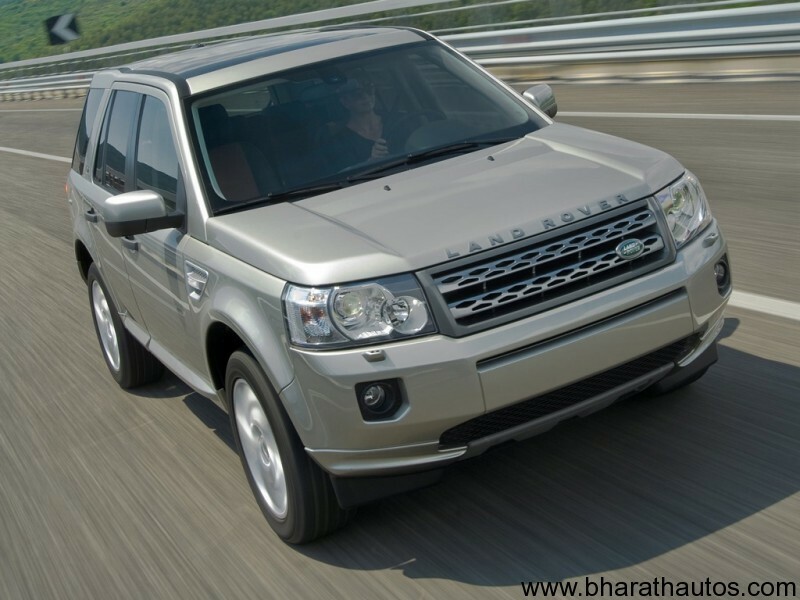 If the Freelander 2 is assembled locally and prices are reduced (by Rs 8-9 lakh), the Freelander2 could attract buyers looking at the BMW X1, upcoming Audi Q3, Toyota Fortuner and Hyundai Santa Fe.